"We are truly inspired by the work this organization is doing every day to not only positively impact the lives of the adolescents dealing with addiction, but their families and friends as well. We are excited to see the 2018 Miracles Gala come to life and continue to raise much needed funds in support of AARC." The Miracles Gala is AARC’s largest annual fundraising event. This year's gala funded AARC’s continued operations. All proceeds went towards treatment fee subsidies for families in need of help. 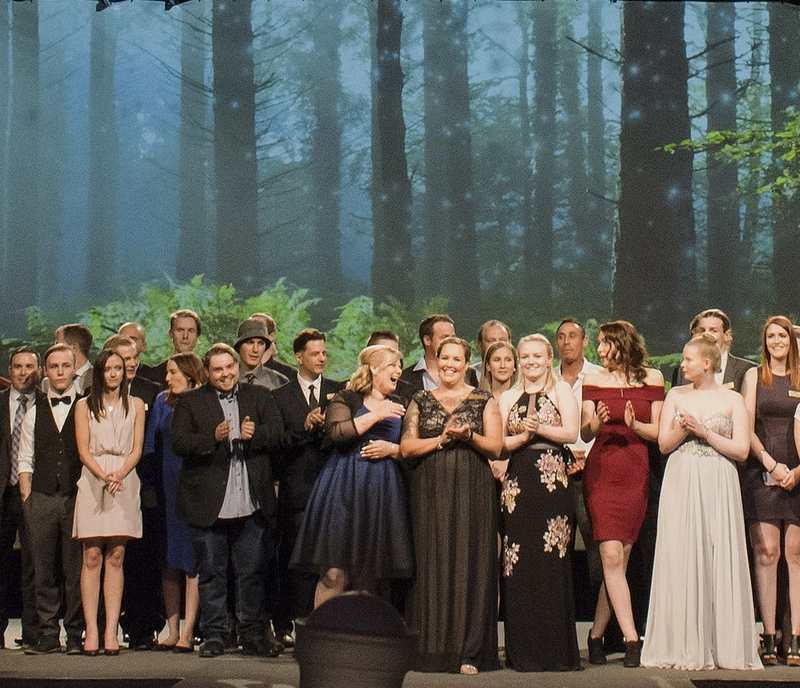 The evening featured inspiring speakers, a live and silent auction, recognition and celebration of over 600 AARC graduates, and powerful stories of recovery from youth and their families whose lives have been transformed with the help of AARC’s innovative treatment program. Vida Events is excited to support AARC's mission and fundraising efforts. The Alberta Adolescent Recovery Centre (AARC) is an accredited non-profit, long-term family treatment centre for chemically-addicted adolescents aged 12 - 21. Since its inception in 1992, AARC has provided accessible and comprehensive treatment programs to nearly 600 clients and over 2000 family members.